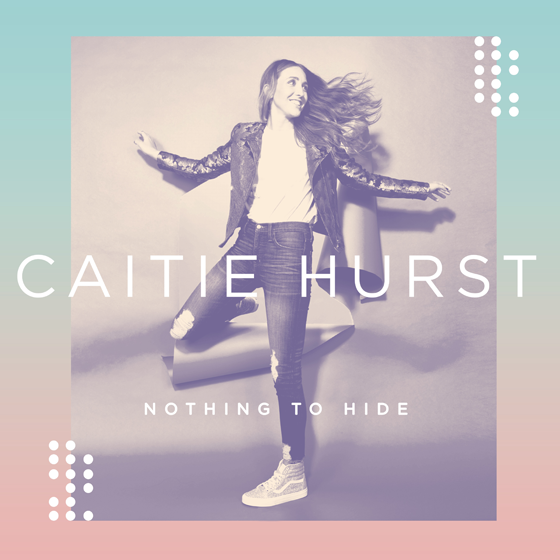 Singer-Songwriter Debuts Pop Single "Nothing To Hide"
NASHVILLE, TN (8 March 2018) Centricity Music has added another strong talent to its artist roster; 23-year-old Caitie Hurst has signed with the indie Christian label. Today she released her debut single “Nothing To Hide,” which precedes an EP to be released later this year. A Hendersonville, Tennessee, native, Hurst brings a powerhouse voice to magnetic pop melodies. Having lead worship and worked in youth ministry for years, the singer-songwriter has a heart for producing music that shares both personal testimony and vibrant jam-session sounds. “Nothing To Hide” comes from Hurst’s journey battling insecurity and anxiety, ultimately finding freedom in Christ’s love. 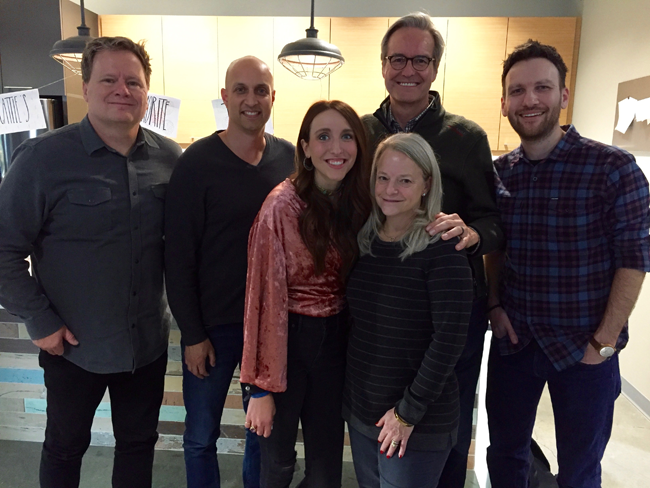 After listening to Hurst’s self-produced music and getting to know her, Centricity was thrilled to add Caitie to the family, signing recording and publishing deals. Hurst has been working with songwriters and producers such as Colby Wedgeworth (Zach Williams, Jordan Feliz) and Cody Fry (Ben Rector, All Sons & Daughters) to craft her EP. She will release additional singles in the upcoming months before the full project’s August debut. For more information, sign up for Caitie’s email list and visit her website, Facebook, and Instagram. Centricity is an independent Christian music company based in Franklin, Tenn. Founded in 2005 with a commitment to artist development and stylistic diversity, its artist roster includes Aaron Shust, Andrew Peterson, Caitie Hurst, Carrollton, For All Seasons, Jason Gray, JJ Weeks Band, Jonny Diaz, Jordan Feliz, Lauren Daigle, Neon Feather, North Point InsideOut, Peabod, and Unspoken. Providing label and publishing services, Centricity is a family-owned organization, and they like it that way. The committed work of its staff and artists has yielded successes such as Grammy nominations, Billboard Awards, Dove Awards, K-Love Fan Awards, a Gold Album, and Gold Singles. For more information on Centricity Music: www.centricitymusic.com.